Homeowners spend a lot of money to create beautiful house with a unique style. However, some homeowners pay little attention to the proper utilization of unused floor space. This may cause a problem when the family size of the property owner increases and one needs more space in the house. 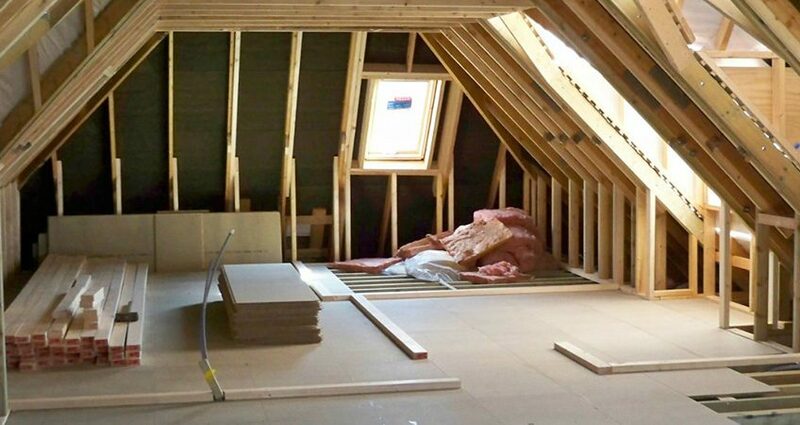 Creating an attic conversion is often a great way to add more space. Attic conversions have become a common trend these days. It not only adds extra floor space but also looks appealing. Why do house owners opt for attic conversion? Attic conversions are one of the best ways of adding floor space to your house. It can add value to your home at the same time. It can also give a new and attractive look to your home by freeing up downstairs space. If you have an expanding family, you can design the attic in such a way that the elder child gets his or her own space. Many homeowners also look for attic conversions to create recreational space for the family. Some opt for an attic conversion to create some extra space that can be used as a guest bedroom or office. Home improvement projects can be expensive, however attic conversions are often a more cost-offective option compared to external extensions. It is often easier to build as the space is essentially already there. Attic conversions are a popular trend these days as they add space to your house, and many home owners enjoy better views of their street and community from their new viewpoint. Once you have made up your mind for remodeling the attic, you should hire the best professionals to ensure that everything goes smoothly and safely. If you want your attic to be functional and appealing, look for the professionals who have extensive experience in the industry. They should possess the right skills to design your attic in such a way that it is more functional and attractive. A good expert can take care of everything right from planning the design to carrying out and completing the work without leaving any mess. It is important to get a cost estimate for attic conversion. Contact a few reputable professionals and get an idea about the costs involved for your specific property. Most good contractors will provide a quote free of charge. Get quotes from as many local attic converters ion specialists as you can and compare them before deciding on the one to go with. When you have the right team of professionals, you can transform your home into something amazing. 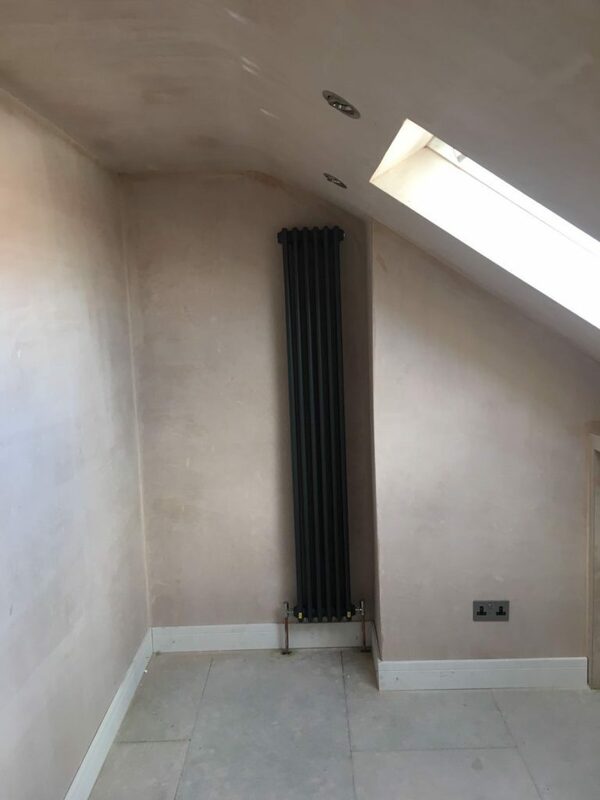 There is no doubt that attic conversion adds extra usability to your home, and often gives you the space you need without having to move house. TM Lofts is a carpentry company that specialises in attic conversions in Bristol. TM lofts ensures that home owners get the right solution for their property and budget.